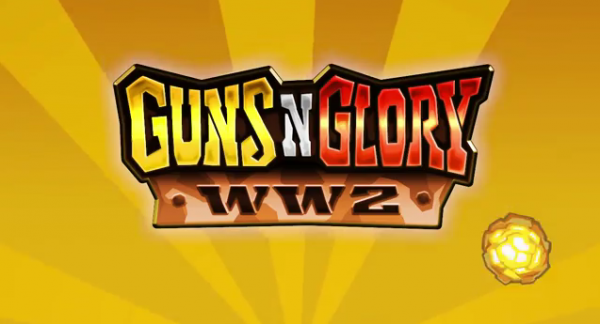 Following up their popular release called “Guns’N’Glory”, HandyGames has just released the anticipated sequel called Guns’N’Glory WW2. Just like the first, it’s a great tower defense-like game but this time based on World War 2. If you have an itch to fight the axis of evil, then give it a go.